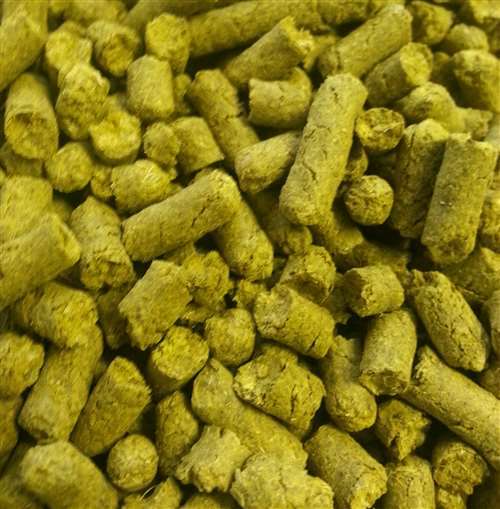 Horizon hop pellets. 11-14% AA. 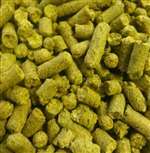 Pleasant, hoppy dual-purpose hop derived from Nugget. Use in a wide variety of ales and lagers. Use Magnum or other high alpha acid hops for possible substitutions.